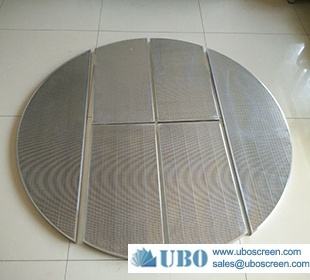 Parabolic screen-sieve bend screen, sometimes referred to as “side hill”, are used for the removal of large insoluble material from an aqueous solution. 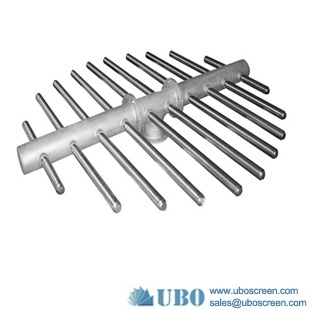 Screens are used on process and waste water streams for particles that need to be removed to protect downstream systems. 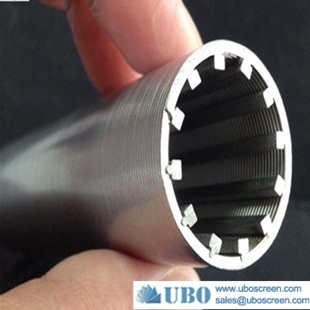 The screen can also be used for product recovery; large solids separation and mixed settleable solids for both municipal and industrial applications. 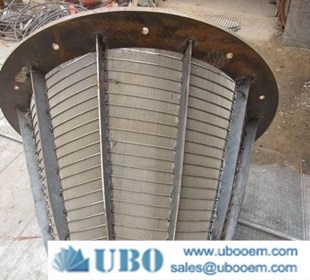 UBO wedge wire series maximize solids removal in an easy to maintain unit. The screen is a barrier by which material larger than the gap or slot size may not pass, allowing the water to continue through. The parabolic or side hill screen system utilizes a curved wedgewire screen for separating coarse suspended solids from the water. 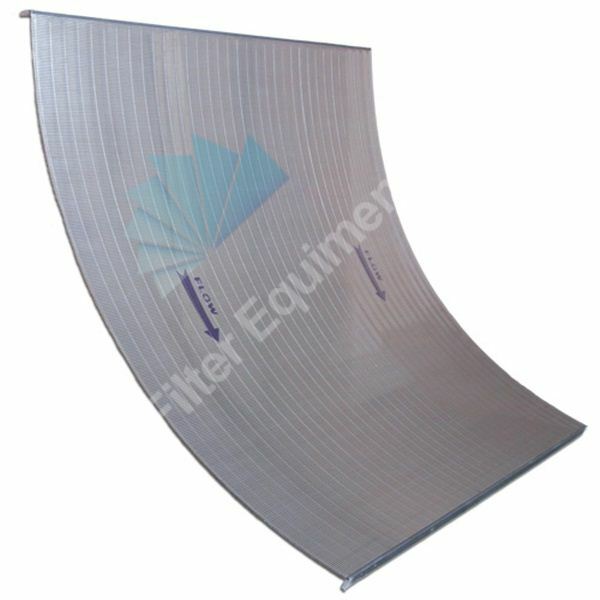 The side hill screen operates by feeding the solids laden influent water to the headbox. The water then flows over a distribution weir onto the steeply angled screen surface. 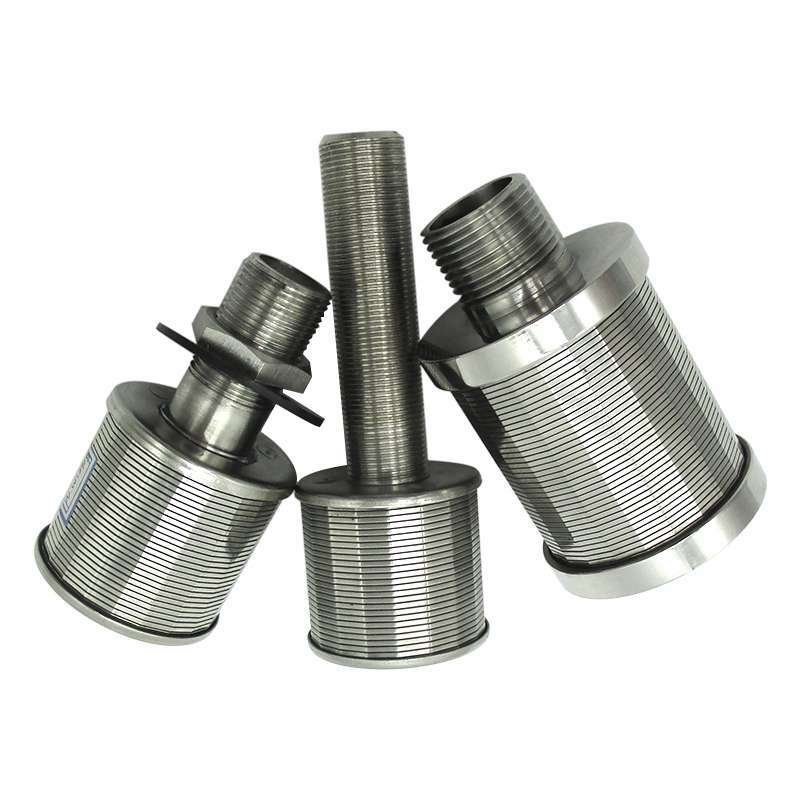 Solids ride the screen to it’s base and fall off at the discharge lip into a waiting receptacle for disposal. The water passes directly through the screen to a collection pan.